The Performance program is available at both the undergraduate and graduate level to the most accomplished, talented, and committed students whose ambitions are to perform professionally, become highly skilled studio artist teachers, or wish to pursue higher degrees in music. All programs require an audition. The Bachelor of Music in Performance degree includes classes in music theory, music history, large ensemble and chamber music performance, applied lessons, music literature, aural skills, business of music, keyboard skills, and conducting. Students perform significant solo repertoire and present junior and senior recitals. Additional music coursework is dependent upon the specific area of emphasis. The degree is a professional degree with 132 units. The Master of Music in Performance degree includes advanced performance studies, large ensemble and chamber music performance, as well as academic courses including music history and music theory seminars, and music research methods. 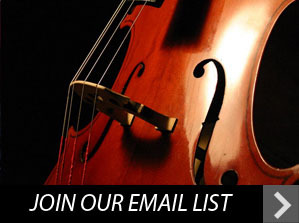 The program is reserved for the most gifted performers and is designed to provide experience and background needed for a career in performance and/or to embark upon doctoral study in music. A culminating solo recital is required as well as an oral examination. The degree is 32 units. The Artist Diploma Advanced Certificate is a graduate level, non-degree 24-unit program open to highly accomplished performers. It provides focused instruction in all areas of performance including interpretation, stage deportment and communication, repertoire, technique and the business of professional music performance. All interested applicants must possess a minimum of a bachelor’s degree in music. 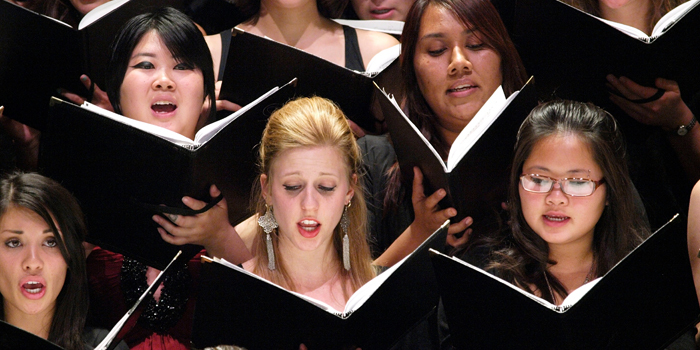 Students may hold a graduate degree to enter the Artist Diploma program, however one may not simultaneously pursue the Artist Diploma and Master of Music degree. In addition to individual soloists, the program is open to classical, pre-formed ensembles such as string quartets, woodwind quintets, and piano trios. The Performer’s Certificate is a 33-unit, non-degree program open to highly skilled pre-professional performers who have not earned a university degree. It provides focused instruction in all areas of performance including technique, interpretation, repertoire, ensemble and solo experience, and knowledge of the business of professional performance. All undergraduate students majoring in music, whether in the B.A. or B.M, are required to enroll in performance studies during their degree program. Weekly lessons with a master teacher are provided with total unit requirements varying by degree emphasis.